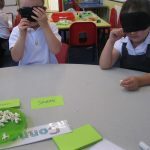 In science this week we have learnt all about our five senses. 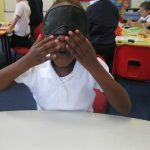 We tested our hearing and sight by completing a obstacle course with a blind fold and see how far we can see. 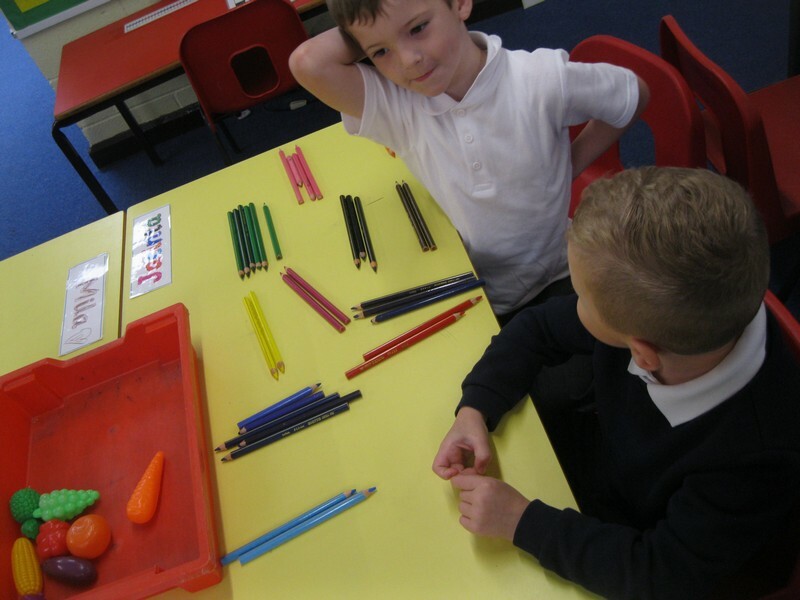 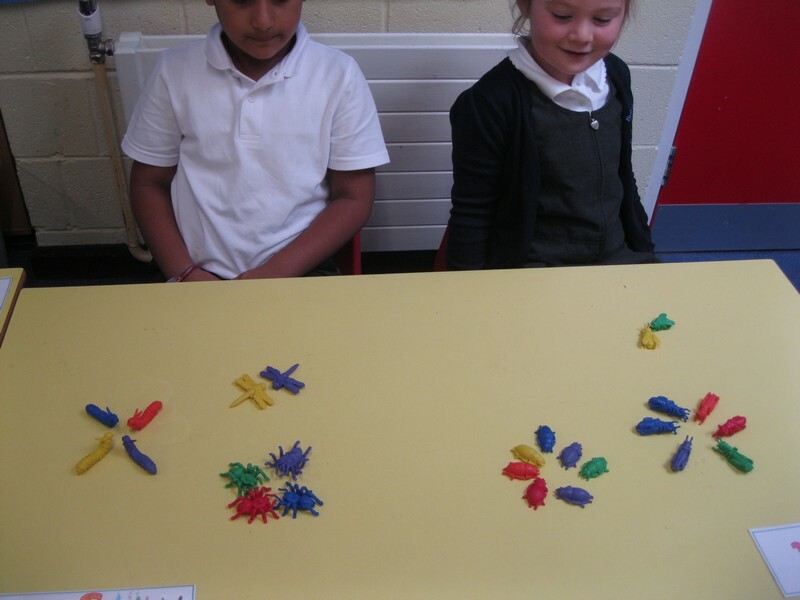 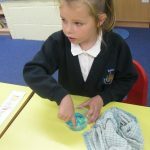 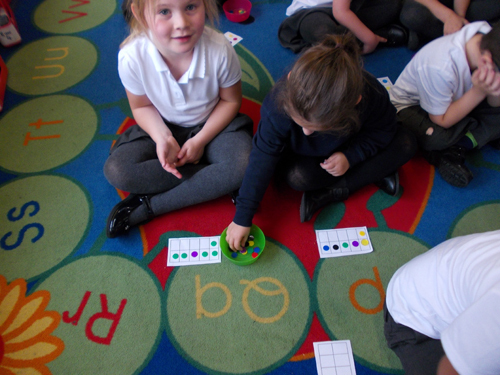 We have used our touch to feel and describe different objects. 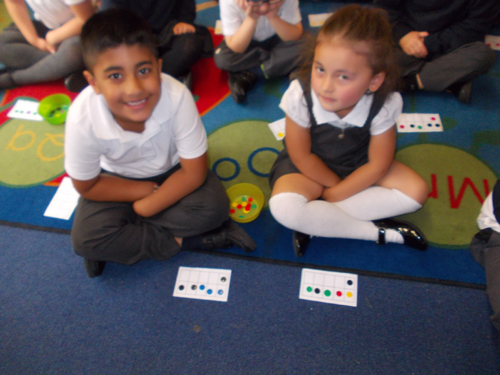 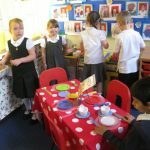 We have also explored our taste by tasting things that were sweet, sour and salty. 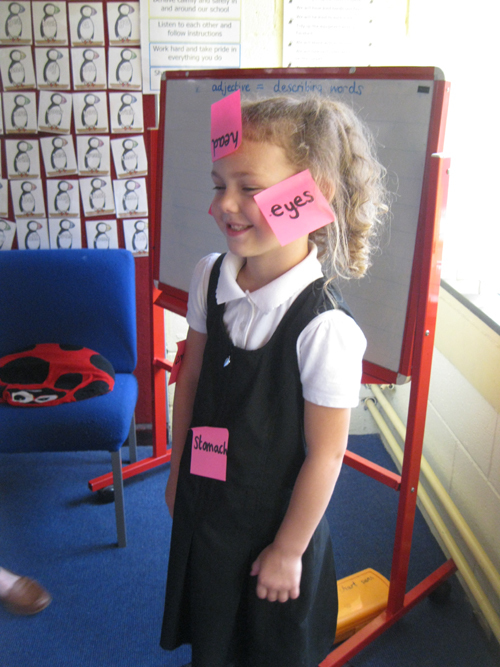 This afternoon children have continued with science; labelling body parts and understanding their senses. 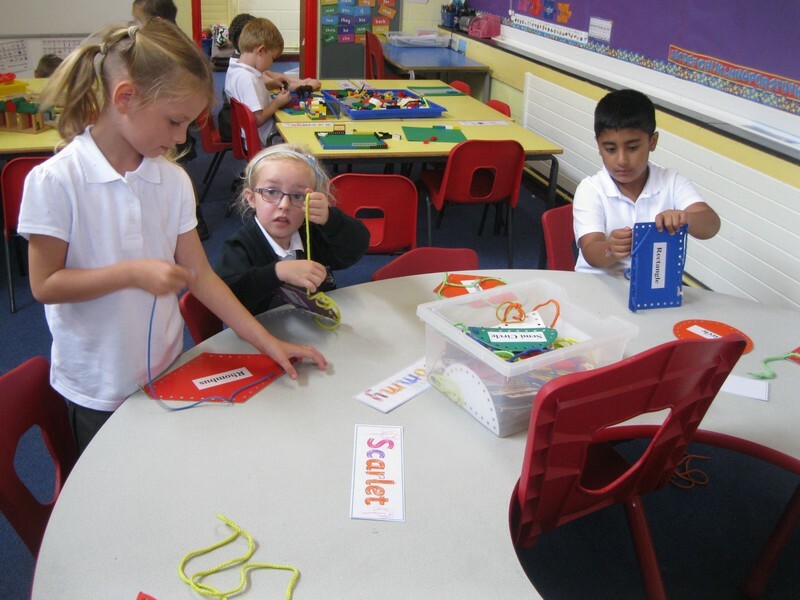 A big welcome to the new Puffins class. 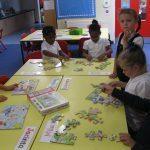 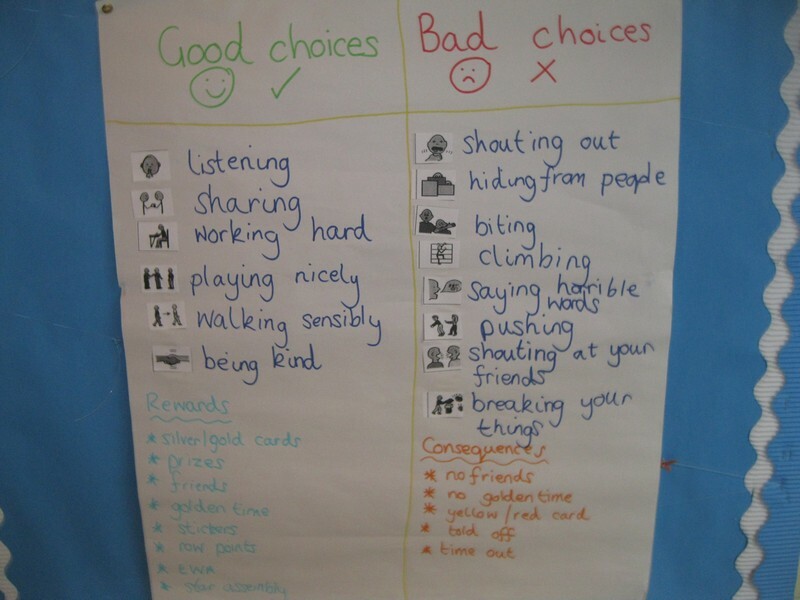 All the children have settled in amazingly and have been working hard on learning all the school and class rules, our learning behaviours, the importance of ‘Good to be Green’ and Peacemakers. 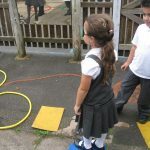 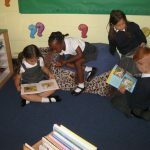 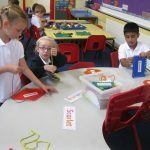 All the teachers are impressed with how well all the children have transitioned in just a couple of days and we are looking forward to this next year.